Hooray! 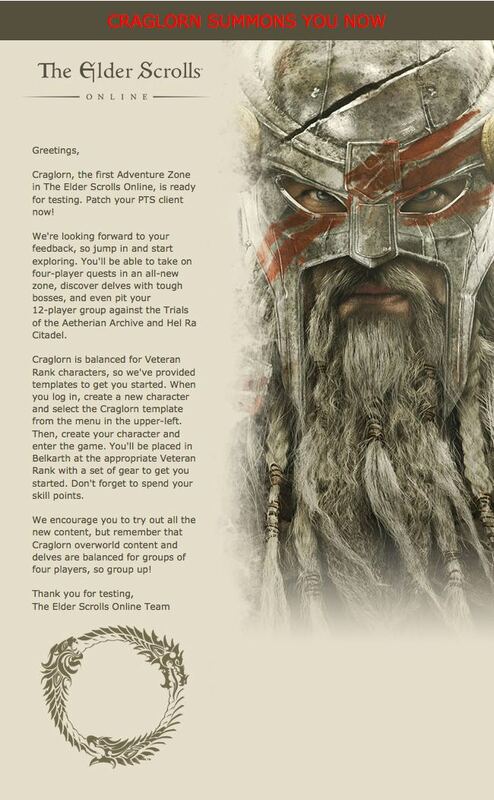 Got my invite to test Craglorn today! 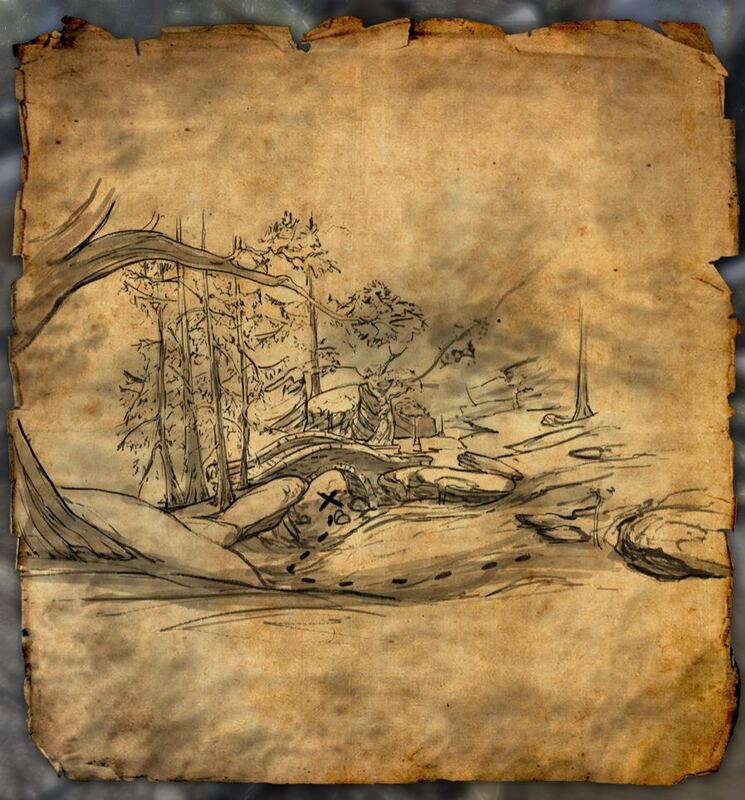 Can you find the treasure location? 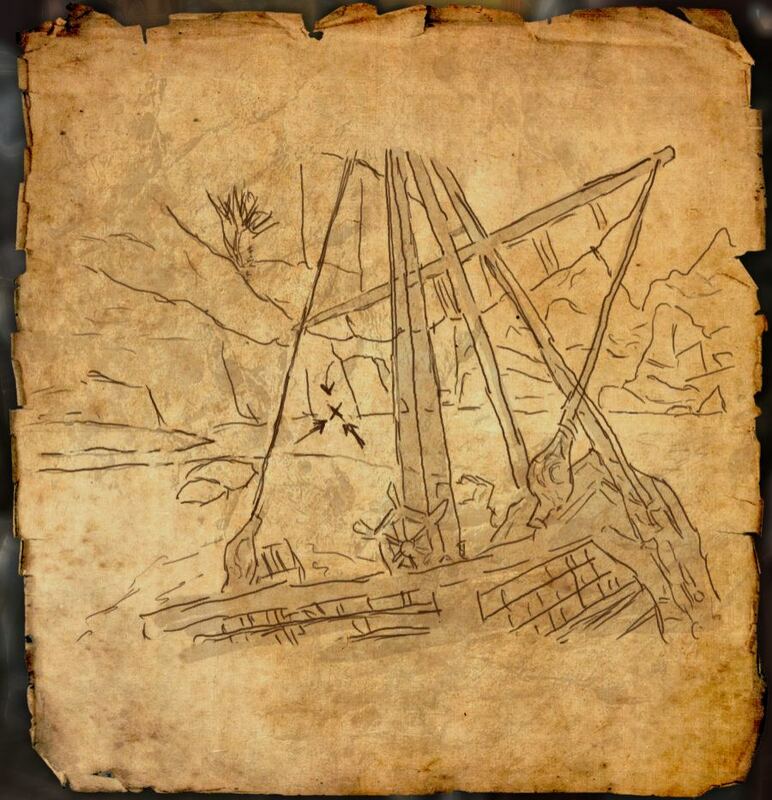 Spoiler: Click here to see the image of my location when I found the treasure. 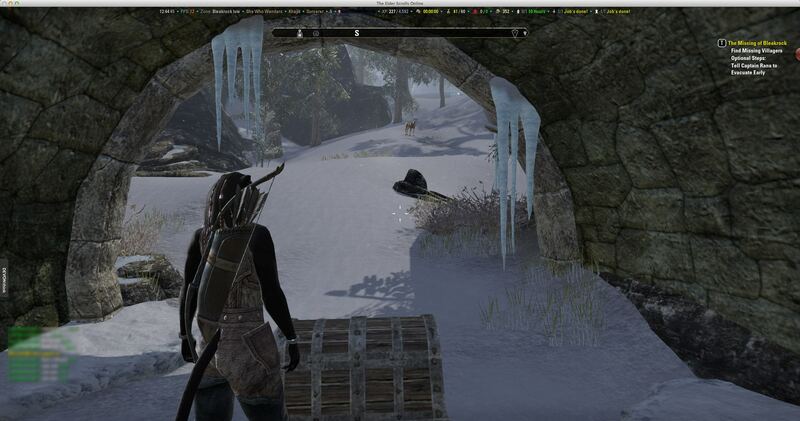 Can you find the location?